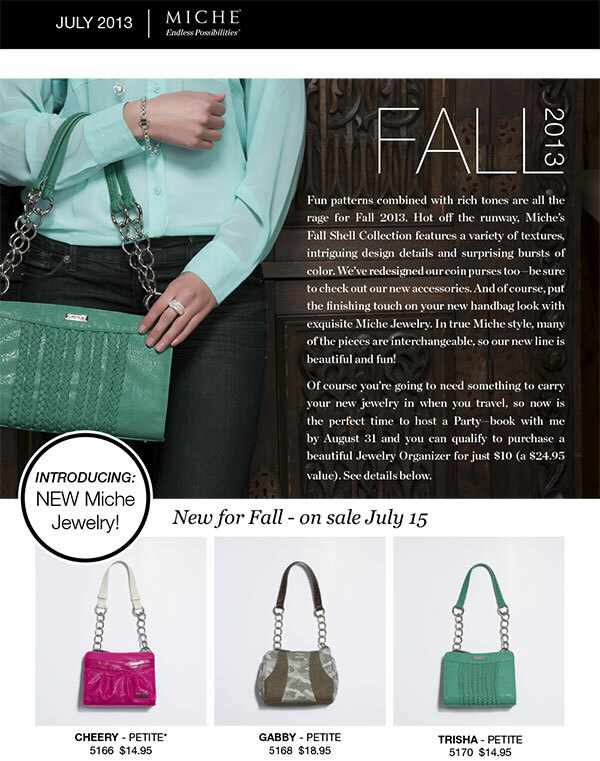 Miche Beverly demi shell and Nora now available!!! Sale on Black and brown long straps! 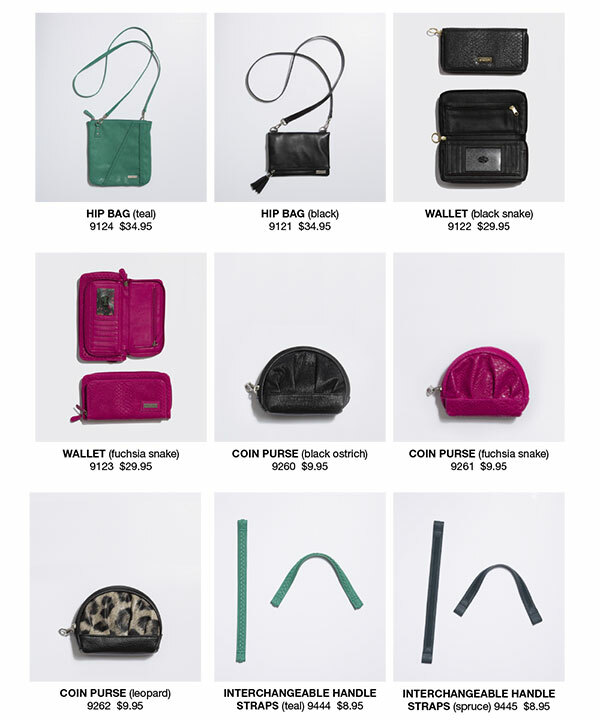 Just a quick note regarding some important Miche updates! The BEVERLY Demi shell has just become available on my website, a well as the new NORA shell for May~ she was a bit slower getting to us than expected, but she’s here now to remind us of sizzling Caribbean cruises and ocean breezes!! 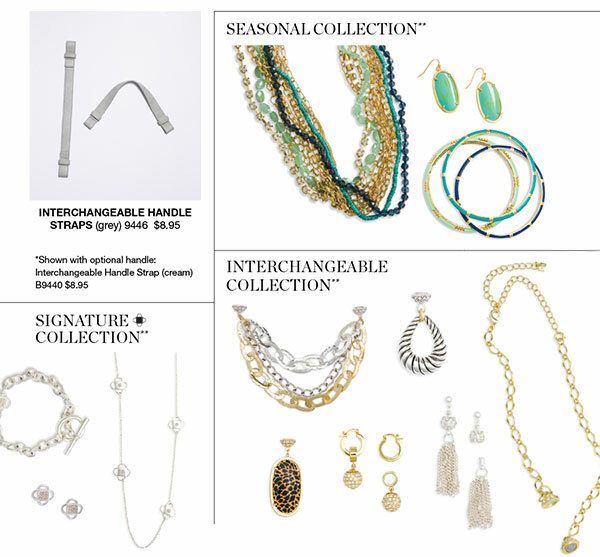 Don’t miss these popular additions—head on over to my WEBSITE and get yours now! NORA is a special edition, so don’t forget her time with us is VERY LIMITED! Also note the long black strap and brown strap handles are on sale this month– and three new prima shells have been added to the sale tab! DON’T FORGET—MOTHER’S DAY IS COMING, and our Mother’s day prima bundle promotion ends TOMORROW!! Whether you’re gifting mom, sister, or a woman expecting a baby—you don’t want to miss out on BIG SAVINGS!! If you need personal assistance with your order, please call me at 815-721-5549 or email sdhmhandbags@aol.com ~ I’d be happy to assist you! 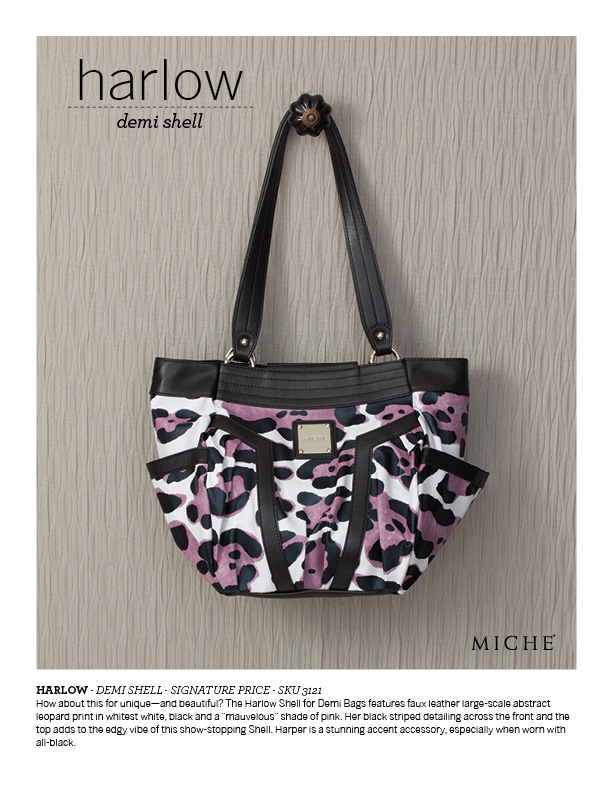 Harlow Miche bag (demi) is back! Miche Black rope handles are in too!! This special edition shell is retiring—if you want Harlow, click HERE and order her now—don’t be left out! Also, the Miche black rope handles are AVAILABLE NOW!! CLICK HERE to get yours!